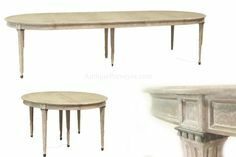 AntiquePurveyor has spent most of 2015 developing a new website which intends toÂ catalog a good portion of the high end traditional furniture market with useful filters like size restrictions, genre, shape and other design elements. It featuresÂ a few unique filters which willÂ highlight items that are available withÂ custom finishes,Â COM fabrics, origin, materials and product features. 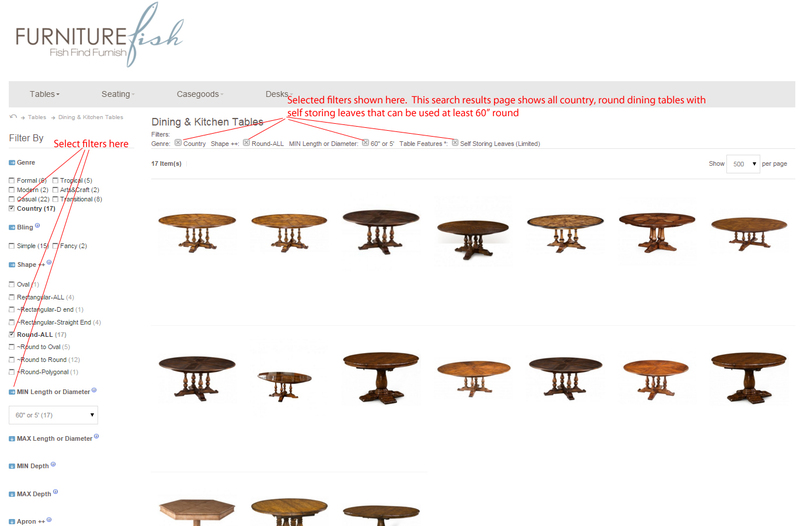 Â FurniturefishÂ is a website intendedÂ for designers and architects, but it can also be enjoyed by DYI homeowners as well. Browse thousandsÂ of items all of which are available through a proven fulfillment system. Â This new filtered database will help you find the right furniture for your space with less work, less noise and with less questions. It was designedÂ to offerÂ designers generous choices basedÂ on personal needs. Mouse over zoom feature on desktop PC’s for remarkable detail. 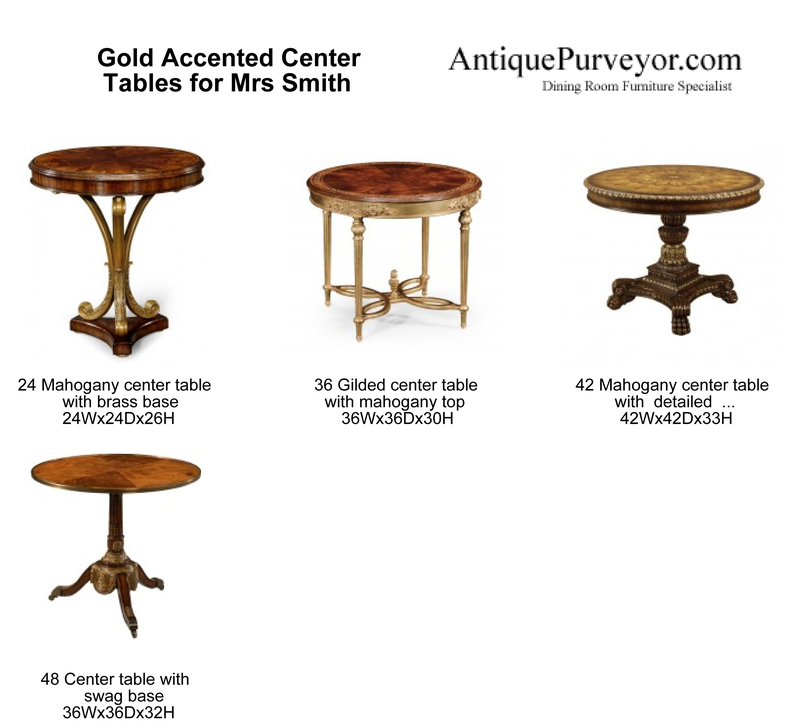 AntiquePurveyor has always offered viewersÂ aÂ positive browsing experience and this new site takes that effortÂ to a new level. 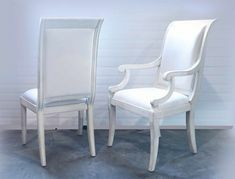 No other furnitureÂ site offers this type of filtered shopping experienceÂ and theÂ rich photography makes shopping more fun than ever before. 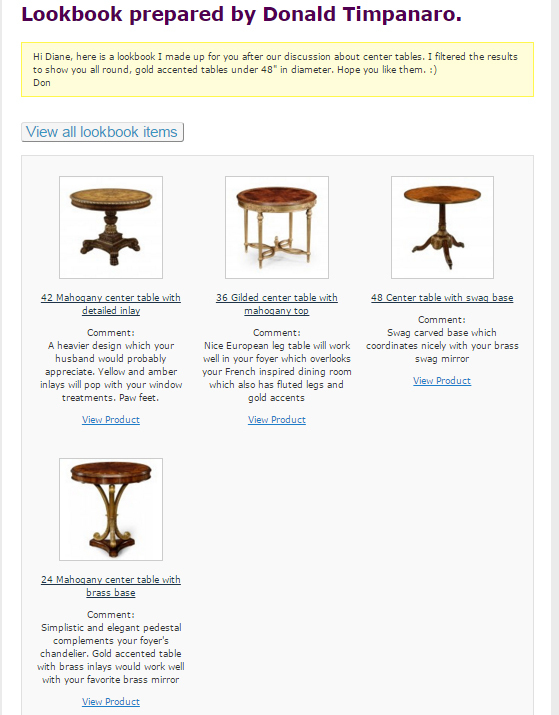 FurniturefishÂ is not a store (yet), it is aÂ shopping tool. 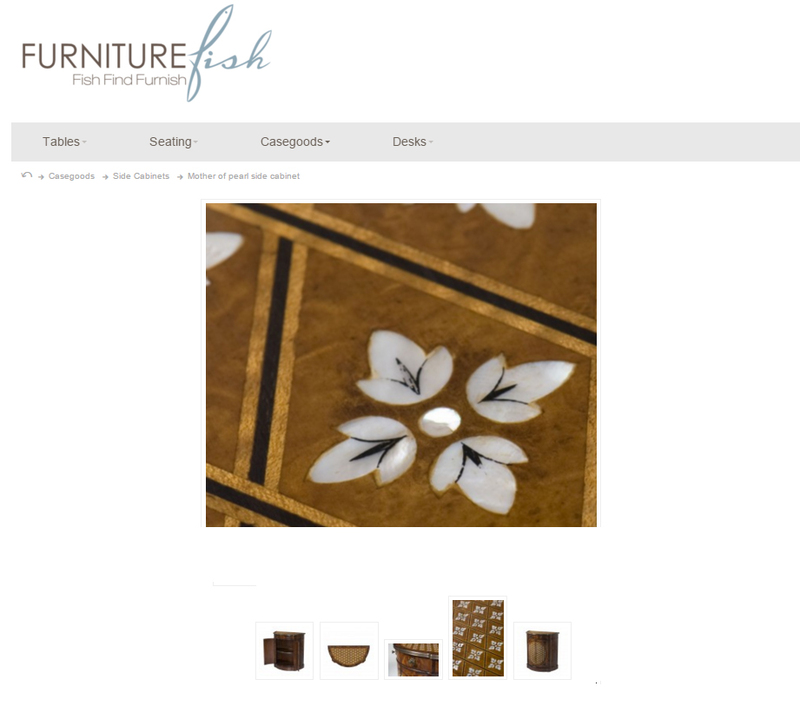 Designers can register at FurnitureFish and generateÂ PDF files to presentÂ their salesÂ ideas. Â PDF files can be created withÂ personalÂ uploadedÂ logos so if they want to hideÂ the furniturefish name,Â they have that ability. Â The other option is to just share the lookbook directly with yourÂ client via email. Â UsersÂ can also make multiple lookbooks for different clients or for different design ideas within the same project and save them in different folders. Lookbooks can be shared and specific items can have notes so when you share ideas you can share your product specific comments as well. The new database driven website is not 100% complete, and it is not being marketed just yet, but it is in working order andÂ it is available for anyoneÂ who wants to try it. It is super simple to get started, just register with a username and email and you are ready to use the site’s features. Â For now theÂ only prices published on this new site are MSRP. Â True pricing will be 25% off MSRP. 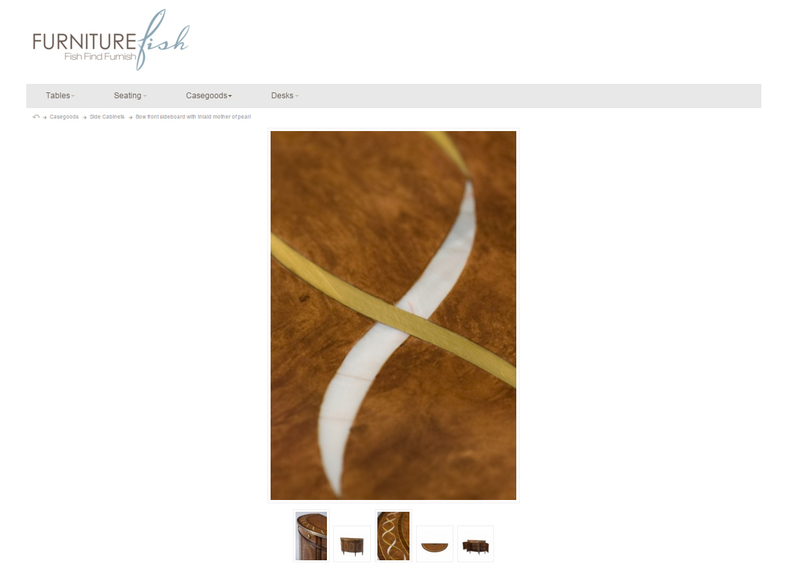 Here is a sample PDF file generated by FurnitureFish. You can share a lookbook via email as well, which will give you an opportunity to leave a breif message to your client shown in yellow highlight above. Product specific comments are shown below the item. This entry was posted in Industry on December 16, 2015 by Donald T.
The number one question we get from clients is “What’s the status of my order”? Â Today we unveil aÂ proprietary fulfillment system designed just for you, our client.Â Â We feelÂ you’ll appreciateÂ its features. ViewÂ each of the three screen shots below toÂ learn more aboutÂ tracking the “Status” of your order. 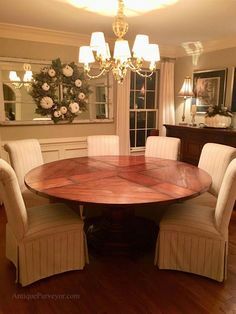 This entry was posted in Industry on April 11, 2015 by Donald T.
This entry was posted in Wood Care on September 4, 2014 by Donald T.
In our terms and conditions we cover furnitureÂ reviews, codes and grades for the different product we sell online. 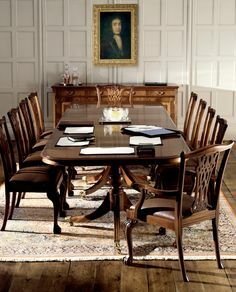 Â AP offers a wide range of high end mahogany dining furniture with very different price points. Â This grading system is meant toÂ differentiate products on our site according to a few variables which we will explain below. 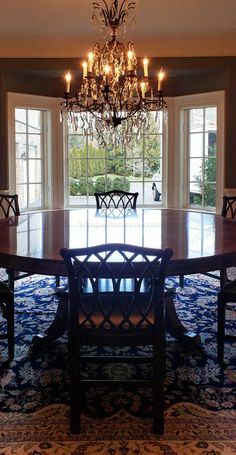 This entry was posted in Product on August 5, 2014 by Donald T.
Is Branded or Non-Branded Furniture more ideal for your tastes? 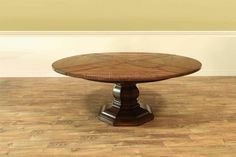 A brand-name furniture shopper typically wantsÂ the easy, risk-free buying process, with a highÂ standard of quality and control, and are willing to pay a significant price for just their piece of mind. They appreciate taking charge, creating a self-image, and desire negligible risk with the transaction. This entry was posted in Industry on August 4, 2014 by Luke Bowen. My Dad always told me, there is no such thing as free. He was right. Shipping furniture is no different. In the furniture industry, you’ll see furniture with free shipping advertisedÂ asÂ package deals, but I assure you, someone paid for the shipping because it is never free. I can also promise you the vendor or seller is not absorbing the shipping cost. The cost of shipping is buried somewhere into the cost of the product which you have paid into. Shipping furniture can’t be free as it takes a fair amount of time to do it right with hidden costs in fuel, labor, packing materials, storing, etc. This entry was posted in Industry and tagged shipping on July 9, 2014 by Donald T.
When shopping for quality over price, the hope it to buy something once with a satisfactory experience and avoid ever having to repeat purchase or purchase again from a lesser quality establishment. We all have heard of lemon cars or even bought the bargain kitchen appliance that broke after 2 uses. Its also like approaching a busy intersection where each corner has a gas station, you know most often the price is going to be matched the majority of the time, so you would then resort to looking at the cleanest station, the short or fast lines, the convenient store size, or which gas station attendants let customers use their bathroom. Â Maybe one station has great coffee and pastries available or a deal on a car wash with your gas purchase. In this situation, folks willÂ choose a more quality brand or establishment they trust over just the low sticker price.Â We know our furniture clients think the same way. This entry was posted in Product on July 8, 2014 by Donald T.